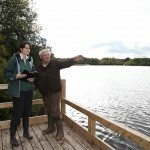 Laois Local Community Development Committee (LCDC) has responsibility for the delivery of LEADER 2014-2020 in the county. 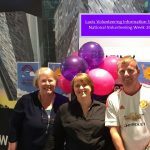 The key implementation partner is Laois Partnership Company (LPC). During the period 2016-2020, almost €8m of LEADER funding will be invested in innovative community and private enterprise projects throughout County Laois. At this point, it will be possible to decide if it is appropriate to submit an Expression of Interest form (EOI) is the first step in every potential LEADER application. Download Expression Of Interest Form Here……. If LEADER funding is not appropriate then we will make every attempt to signpost you to other sources of support. Laois Local Community Development Committee (LCDC) in partnership with Laois Partnership Company has responsibility to deliver the €7 million Rural Development (LEADER) Programme in County Laois. 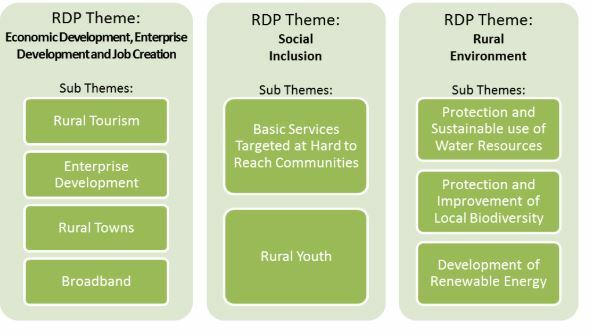 The new Rural Development (LEADER) Programme promotes social inclusion, poverty reduction and economic development in rural areas. This call for proposals falls under the Rural Tourism Theme of the Rural Development (LEADER) Programme. Rural tourism provides a stimulus for enterprise and job creation. The Local Development Strategy for County Laois seeks to develop and promote new and existing rural tourism, heritage and cultural products and trails. 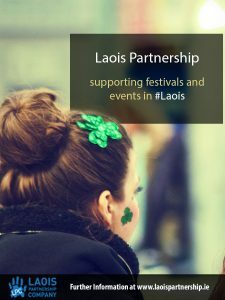 Under this objective, Laois Partnership Co. and Laois LCDC now calls for expressions of interest from the promoters of festivals and events in County Laois. Festival/Event Committees in County Laois who operate festivals/events targeting a national audience. Marketing and advertising costs associated with the promotion of the festival/ event in question. 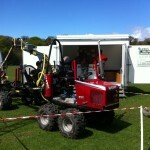 Purchase of capital equipment that can be used annually for the festival/event in question. Funding for innovative new actions within an existing festival which the group have not delivered before. This is a call for expressions of interest, only eligible proposals will be sent a full application form. This call covers festivals/events which are proposed for 2019. Be aware that locally based events which are primarily targeted at a local audience will not be considered for funding under this call. The minimum grant request which will be considered for support is €5,000, the maximum grant available under this call is set at €30,000. Grant aid of up to 75% of total eligible costs may be awarded to successful festival committees up to a maximum of €30,000. The rate of aid of 50% will be applied to private enterprises. The total budget for this call is €150,000. Laois Partnership Company, Ground Floor, Block 2, County Hall, Portlaoise, Co. Laois. Closing date for completed expressions of interest is 26th October 2018. The LEADER Programme has been a driving force in grassroots local development within Laois since 1995, investing in literally hundreds of projects across the county through grant aid, technical specialist supports and training initiatives. LEADER (Liaison Entre Actions pour le Development d’lEconomie Rurale) is an EU Rural Development Programme to support activities and improve the quality of life in rural areas. LEADER has made a significant contribution to the development of rural areas throughout Europe since 1991, by providing supports to community groups and innovative small businesses. The LEADER (2014-2020) Programme is 63% funded by the EU & 37% by the Irish exchequer. 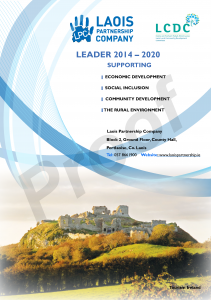 Laois Local Community Development Committee (LCDC) has responsibility for the delivery of LEADER 2014-2020 in the county. 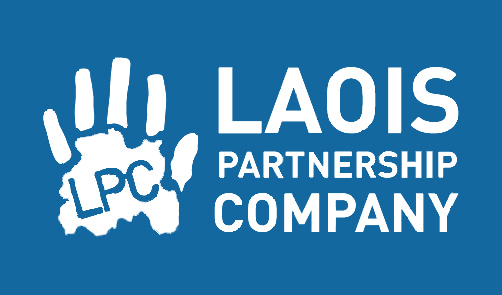 The key implementation partner is Laois Partnership Company (LPC). During the period 2016-2020, almost €7m of LEADER funding will be invested in innovative community and private enterprise projects throughout County Laois. Following a public consultation process across the county, a number of key objectives which focus on Economic Development, Social Inclusion and Rural Environment have been agreed. These objectives reflect the key challenges facing Co Laois with regard to economic recovery, employment creation, tackling social exclusion and on a national level, reducing the impact of global warming and resource depletion. The objectives cover the key areas in need of the greatest support and are sufficiently broad and flexible to facilitate a wide range of projects throughout the county. In a change from the rolling application process that applied during previous LEADER programmes, the new Programme will have competitive Targeted Calls for applications from different sectors at specific times throughout the duration of the programme. Sectors will be based on the themes and objectives agreed following the public consultation process. Targeted calls with a pre-defined budget will assist in ensuring that only the best and most worthy projects will be approved for grant aid. Targeted Calls for different sectors will be publicised well in advance. We will initially invite “expressions of interest” and then work with eligible potential applicants to guide them through the process. Completed applications received by the relevant deadline will be assessed by an Evaluation Committee and a final decision regarding funding will then be made by the LCDC. 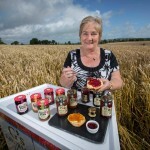 To support sustainable, innovative enterprises- e.g.artisan foods, social enterprises, creative industries etc. 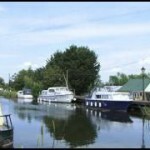 To develop initiatives which protect and sustain best use of water resources – e.g. training & capital supports for water conservation measures, community rainwater harvesting etc. To support biodiversity initiatives which protect and improve the environment – e.g. 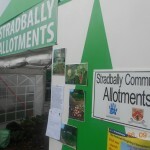 training & capital supports for biodiversity projects such as parks, community gardens, allotments etc. LEADER funding is not intended for large scale projects and a ceiling of € 200,000 will apply. In most cases, however the finite nature of the funding and the focus of the local development strategy will mean that the average grant is likely to be much lower than the maximum figure. In general, private projects carry a maximum grant rate of 50% for capital projects and 75% for analysis and development, subject to the ceilings below. Corresponding community based projects may receive up to 75% and 90% rates respectively. 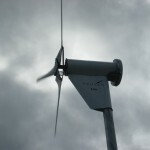 Training projects can receive up to 100% funding. 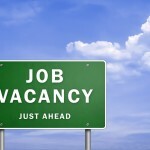 Interested parties are encouraged to contact Laois Partnership directly and meet with one of our development officers to discuss their project and establish its eligibility under the programme. 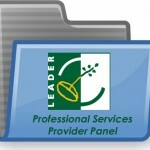 Prior to the commencement of the LEADER Programme 2014-2020, Laois Partnership is seeking to develop a panel of Professional Service Providers. These providers will provide supports to applicants seeking grant aid, including research and development/feasibility supports across a range of disciplines. 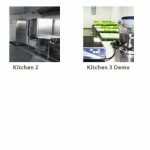 If you wish to register your interest then please upload your details to: https://goo.gl/forms/xlWTFpR4HWdiAltU2 .